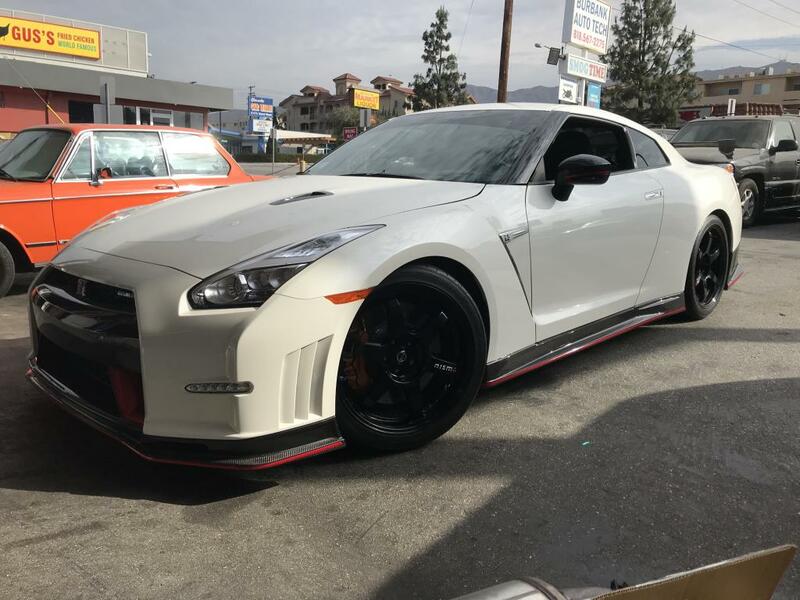 Hello, introduction here, Had a 16 Premium, was a joy to own and drive, but opportunity came and I had to pull the trigger, sold the premium and got into a 16 GTR Nismo. Couldn’t be happier and besides the midpipe, don’t wanna change a thing, not a darn thing. Car is noticeably faster, shifts great and handles like it were on rails. Beast! Edited by Geno88, 15 July 2018 - 05:00 PM. oh man, she's a beut! If I were in your shoes the only thing I'd do up front would be the nismo ti exhaust. You Joe and I should hit the track soon! Good to be part of this forum! Question, what exhaust should I run? Whoever’s around this area, please communicate and let’s get some hang outs going! GLENDALE Nissan says they only service 4/5 Nismos! Let’s get this going! Joe and I are on the west side. Welcome - have fun with the modding. I was at Gus's fried chicken yesterday. 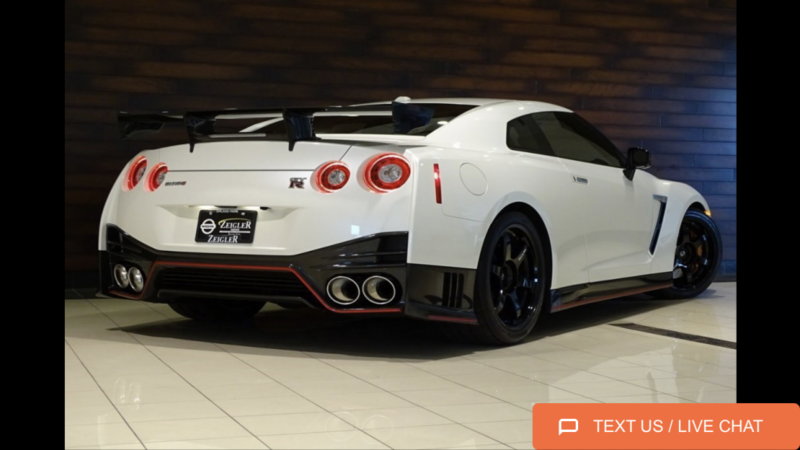 Congrats on the NIsmo! 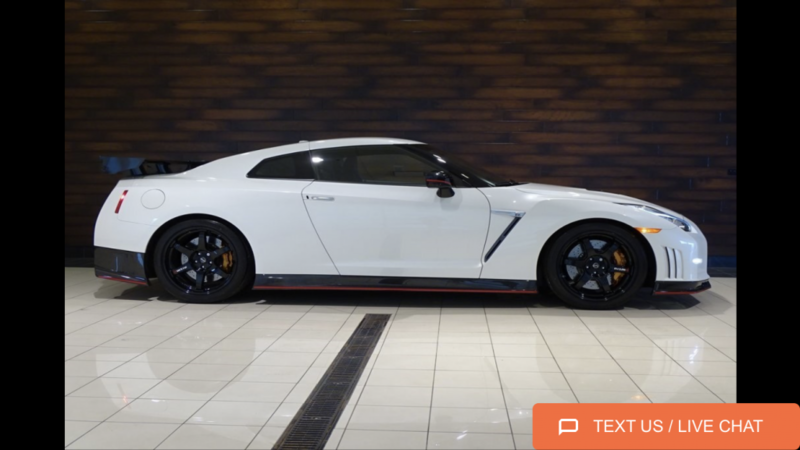 Thats kind of a hard question to answer Nismo TI would be the best but man it is $$$$, I personally like my ETS 4inch,quiet rolling around town but deff talks to ya when you hit the go button. I’m sure after some research you’ll find one you like. I'm gonna be driving this car around, so let me know when you see me. TRACKFIEND - How is Gus's friend chicken? Have you tried Howlin Rays? ONIG - at Burbank Auto, great guy, honest and great mechanic. 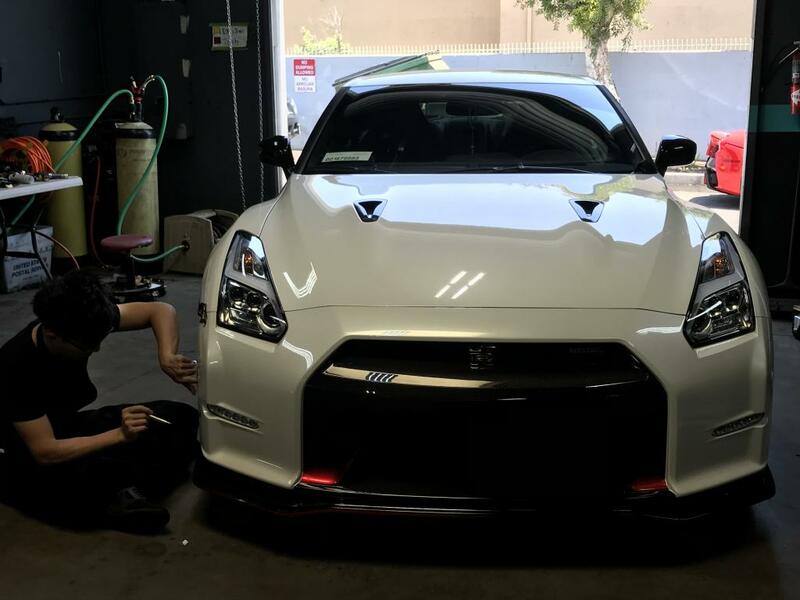 Knows how to work on GTR's and takes his time to do it right. VICTOR - at Glendale Nissan - knowledgeable and knows the system to genuinely help. Edited by Geno88, 17 July 2018 - 05:56 AM. Congratulations on acquiring an amazing automobile. If you ever want to meet up, let me know. We do need to all go to the track together. Dave is a great driver. Congrats on a great vehicle choice and welcome. 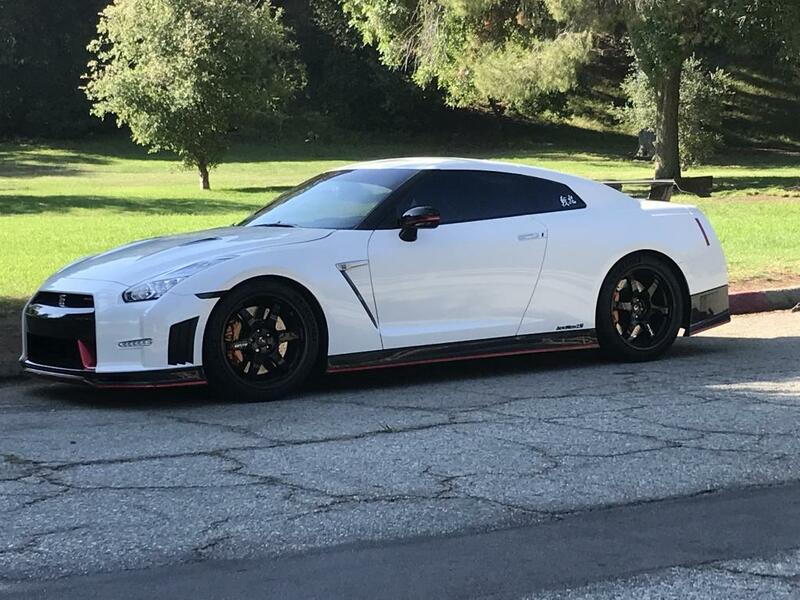 I live in the IE but occasionally drive the GTR to the westside to visit my family. I'm always up for a cruise or meetup. Time for some tires, anyone here can recommend a good shop with fair prices? I’m probably gonna go with 285/35 and 295/35. 4S’s. I jsut tire rack my rubber. Stokes in Santa Monica does my installs, no scratches or issues so far thankfully. Good luck! Are your OEM rubber worn down?